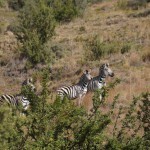 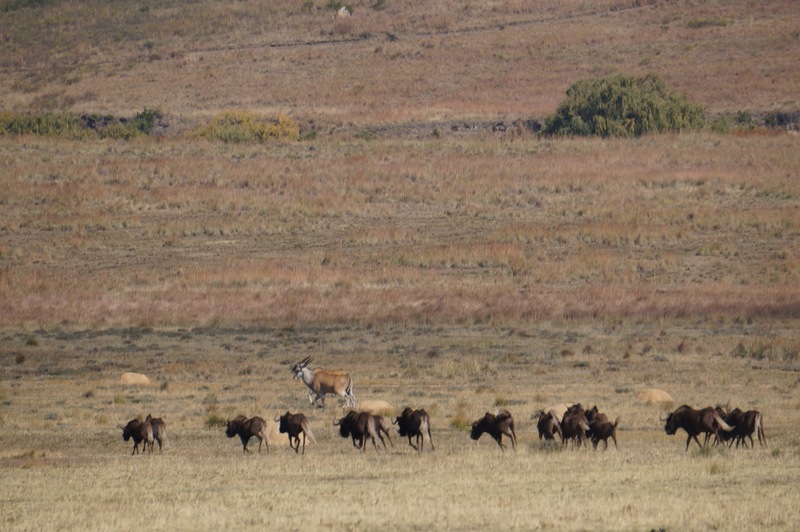 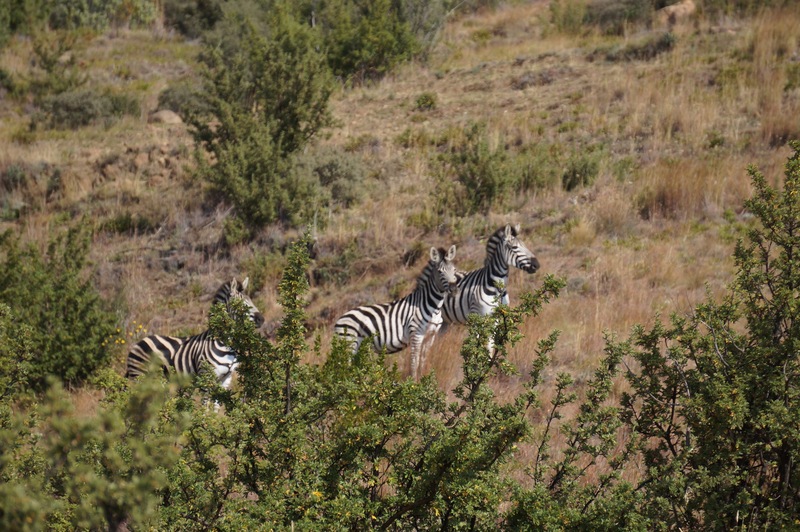 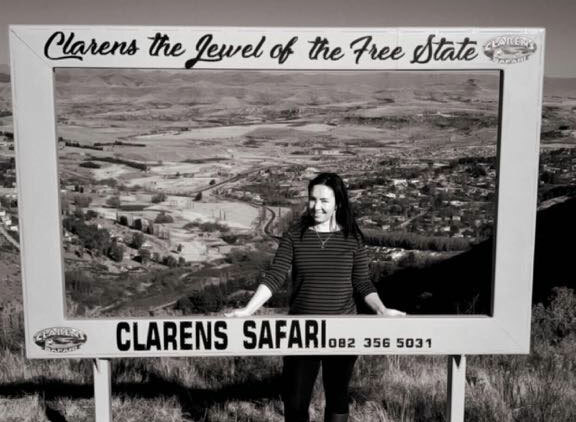 Clarens Safari has many different wildlife species and natural landmarks. 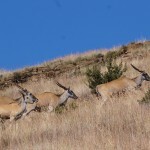 Here are some photos of what you can expect to see. 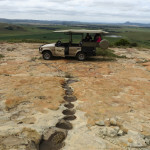 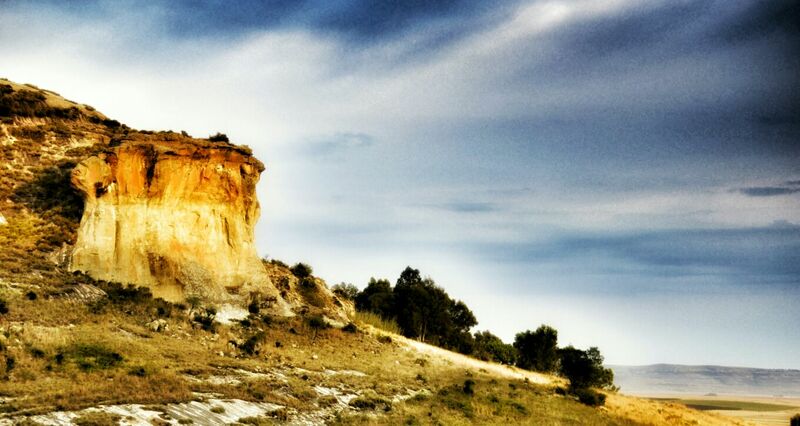 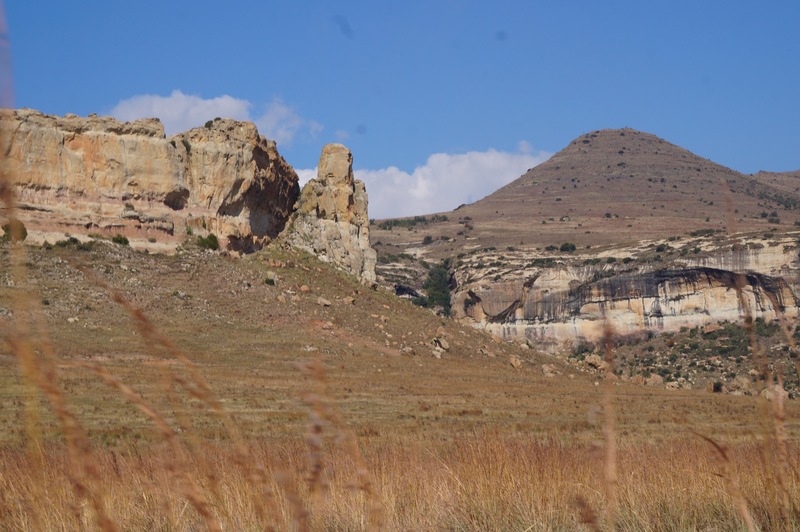 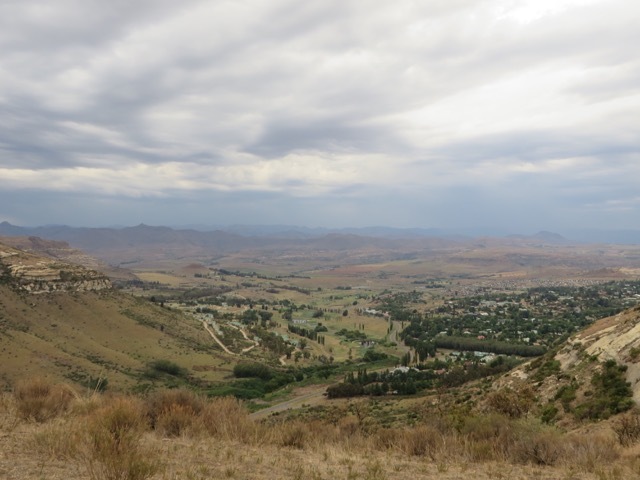 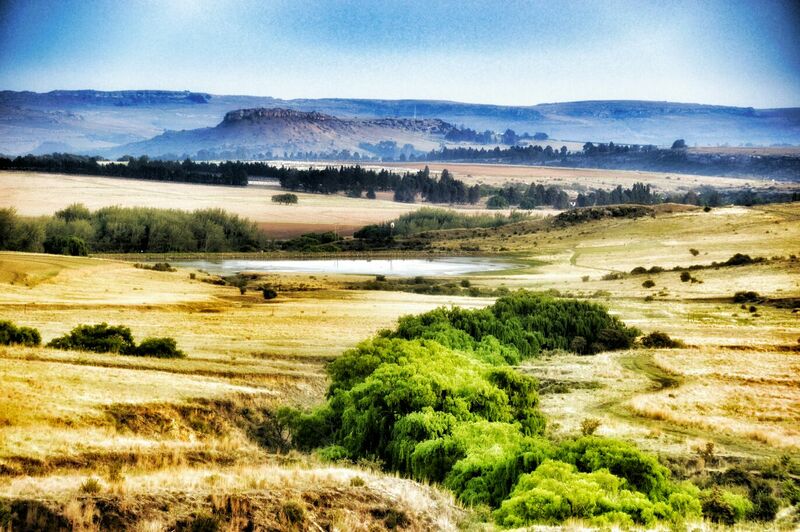 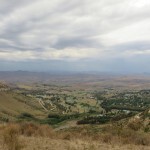 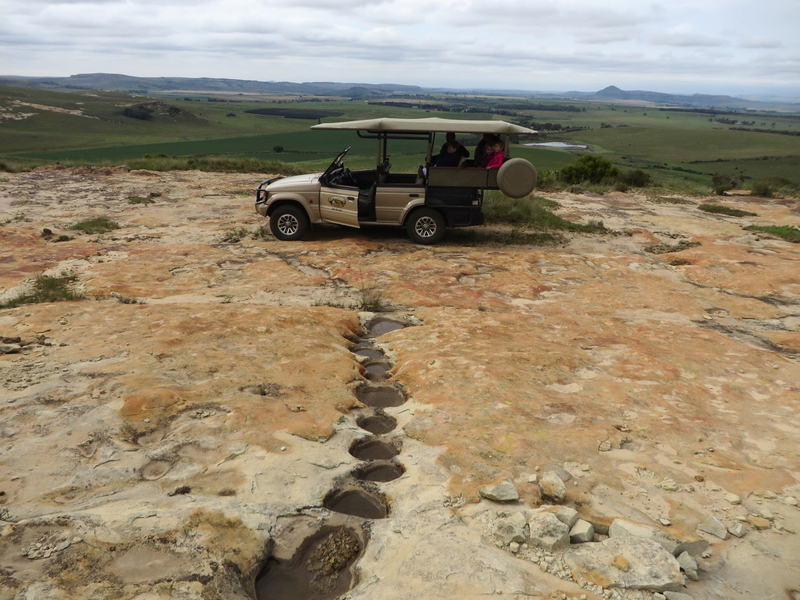 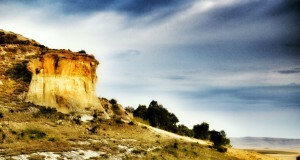 Visitors can expect to see some of the most breathtaking landscapes that the Eastern Free State has to offer. 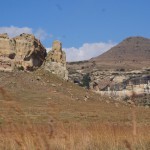 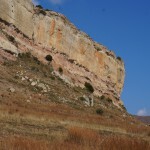 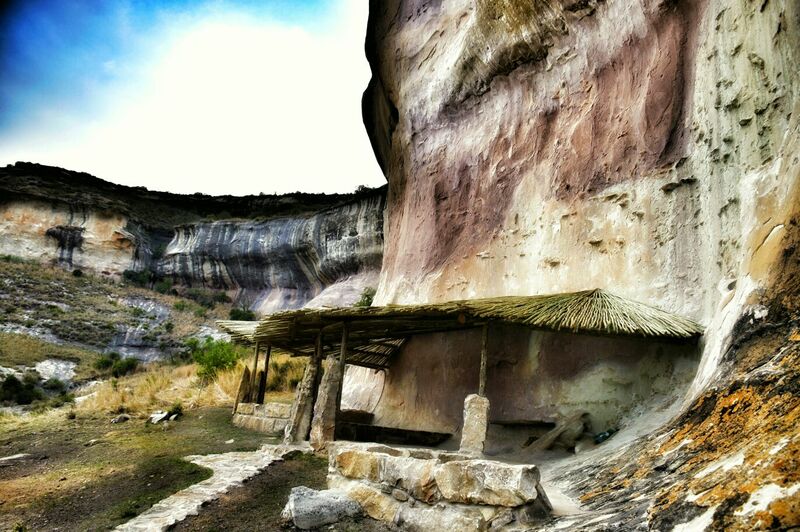 Visit the caves in which Boer families hid from English soldiers during the Anglo Boer War. 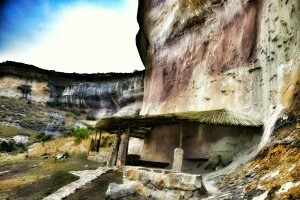 Some of the people who hid there carved their names in the walls of the caves. 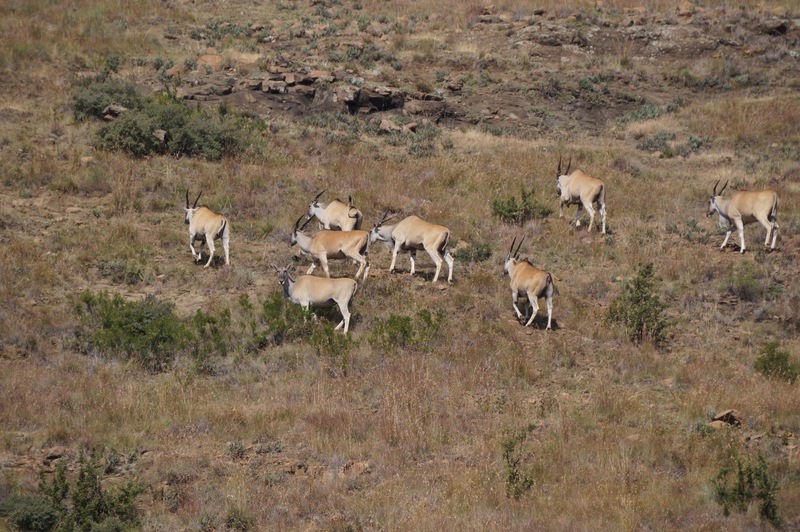 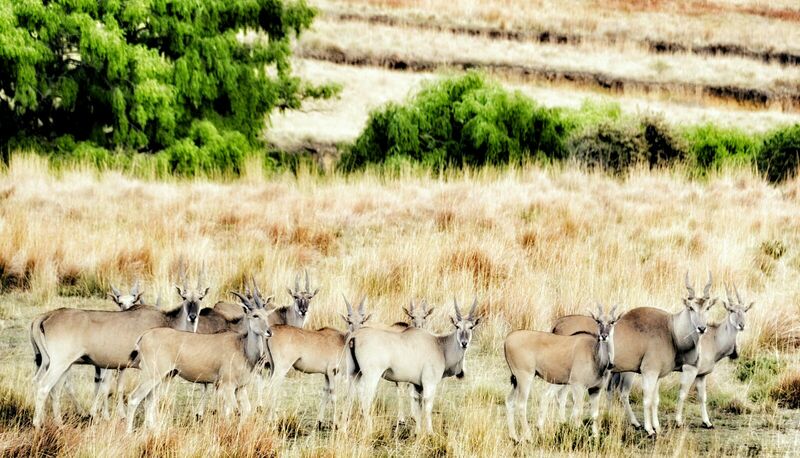 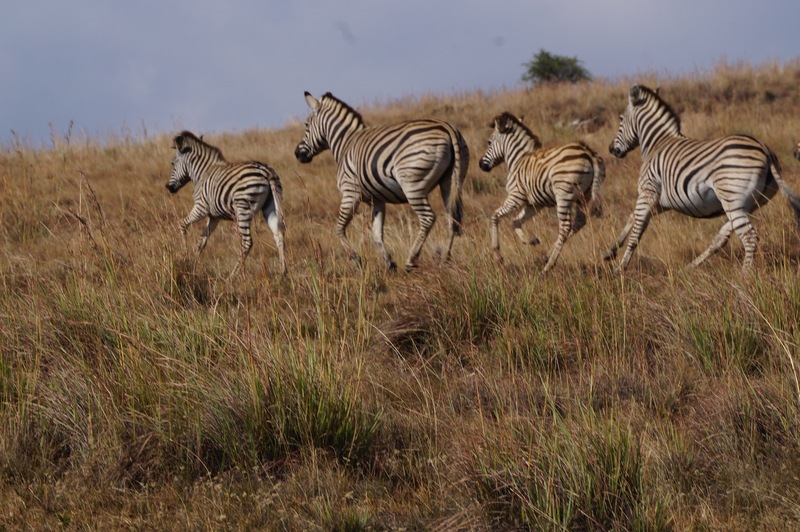 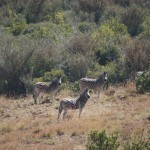 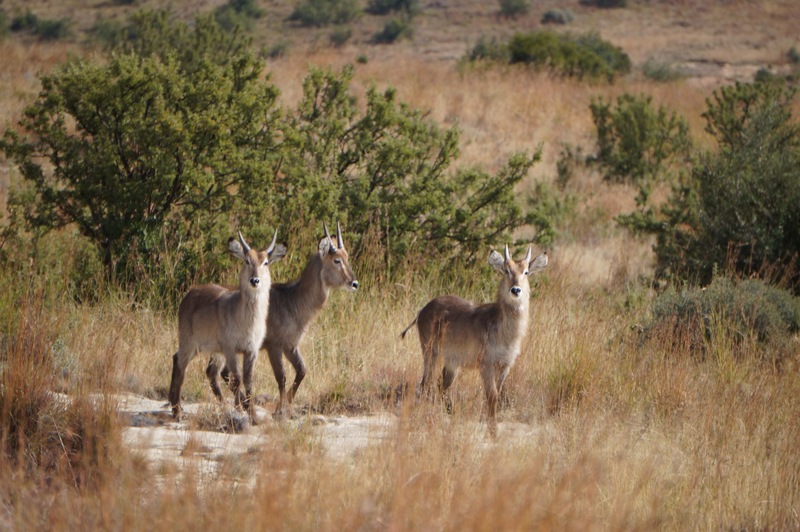 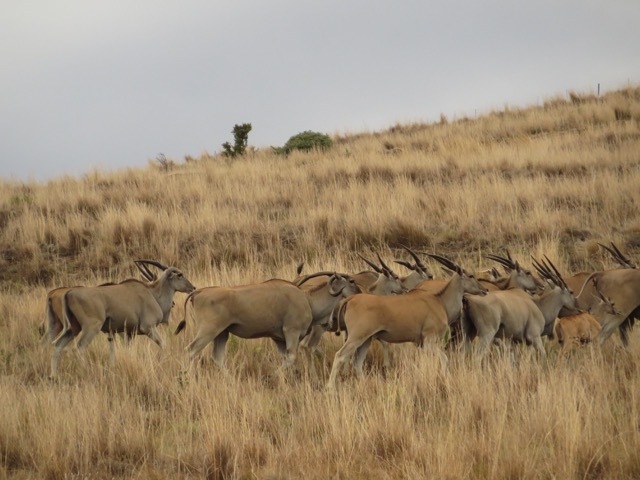 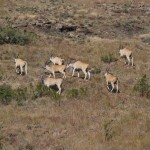 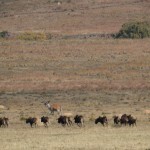 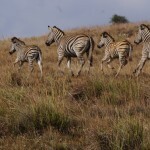 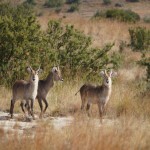 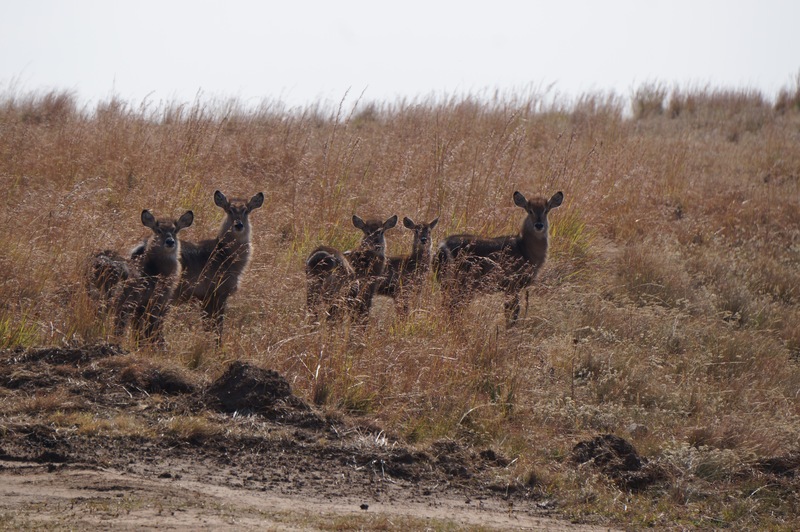 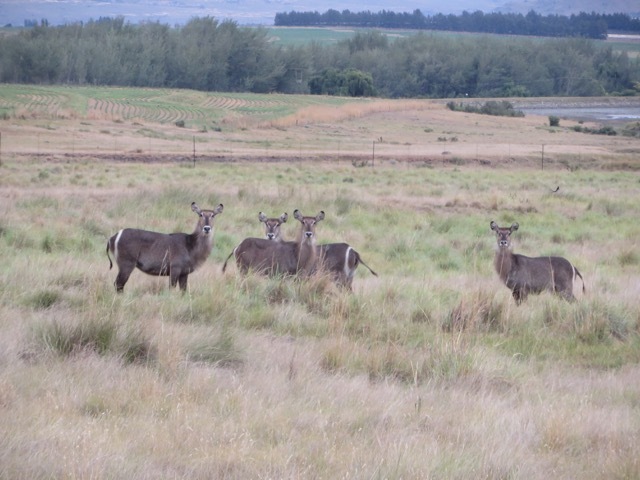 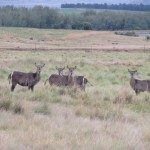 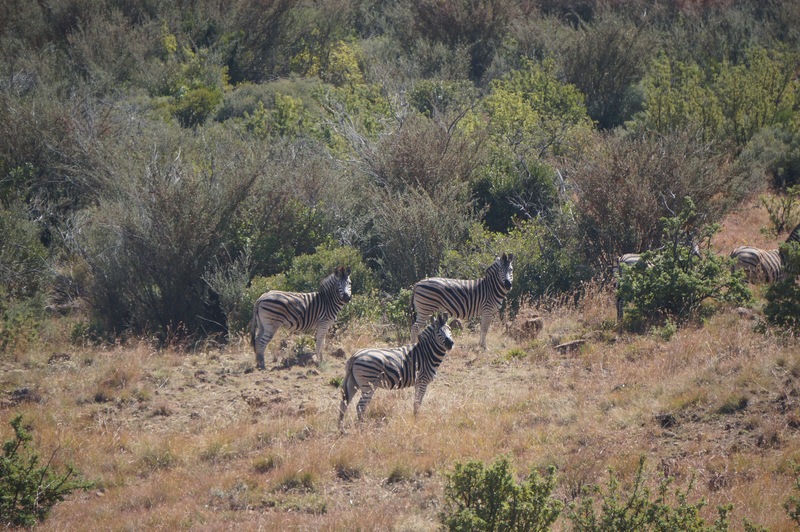 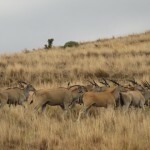 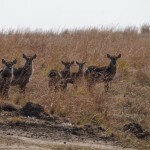 The farm has a wide variety of wildlife, including Eland, Springbuck and Swartwildebeest. 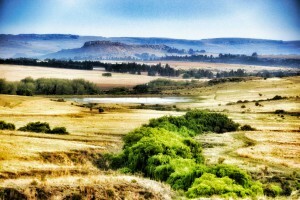 The farm offers many unique opportunities for photographers to capture that masterpiece to frame and hang in the lounge. 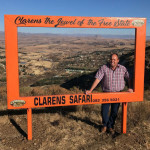 For the budding amateur, photography lessons by Ian van Straaten (Clarens Pro Photographer) can be arranged. 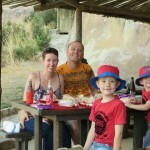 Relaxing, unique experience for the whole family. 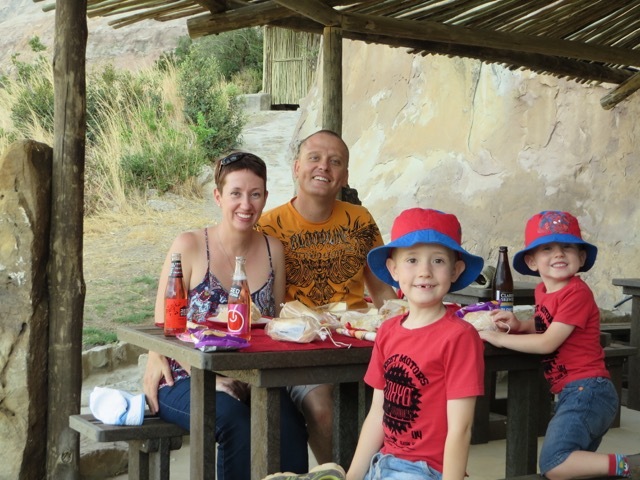 Our safaris are perfect for families. 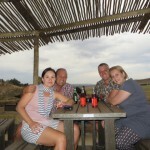 It includes a halfway picnic where young ones can run and play while parents enjoy snacks and beer on tap. The drives are filled with marvelous encounters with nature. 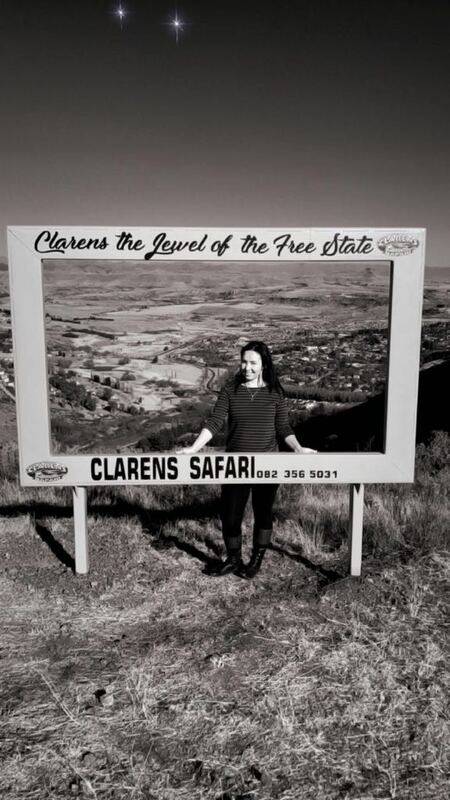 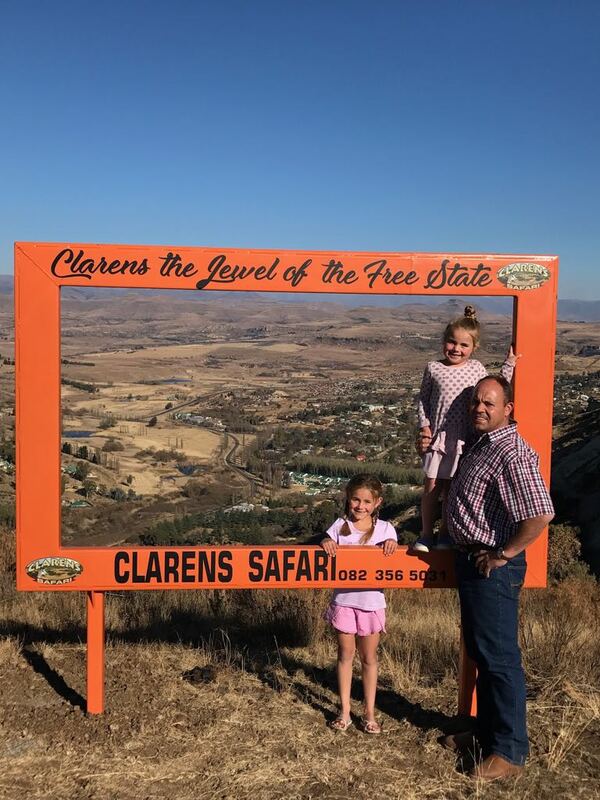 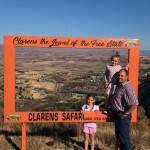 The whole family can enjoy being close to nature during a safe and exciting tour of the Clarens Safari tour. Photo Frame with a unique perspective. 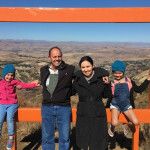 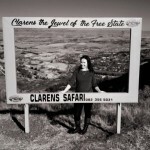 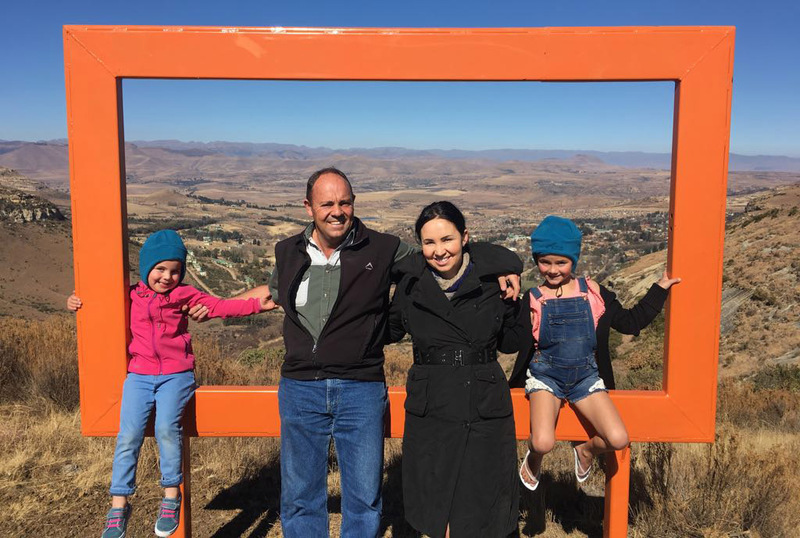 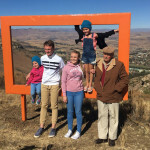 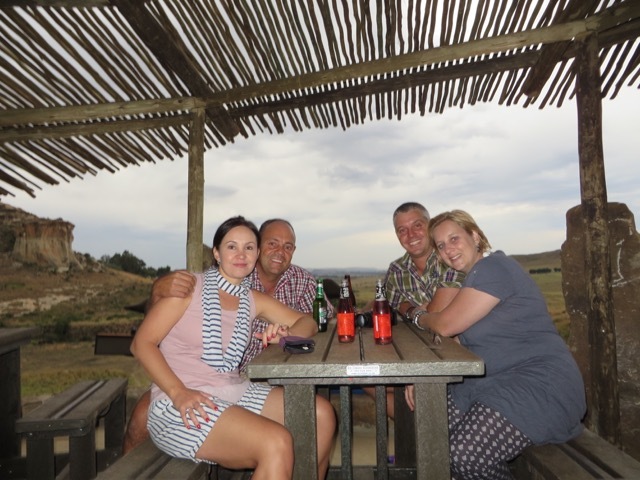 Have a photo of you and your family or friends taken at the unique photo frame with Clarens in the background. 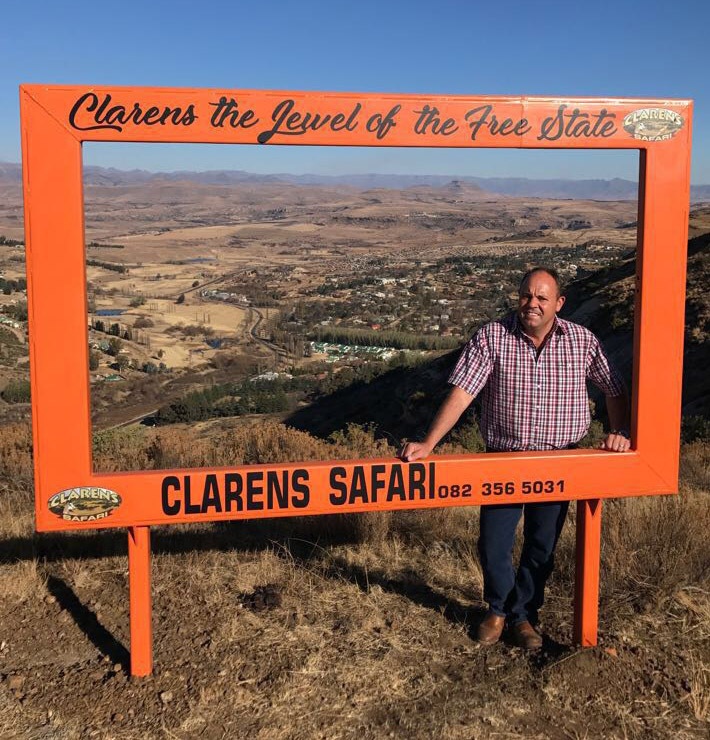 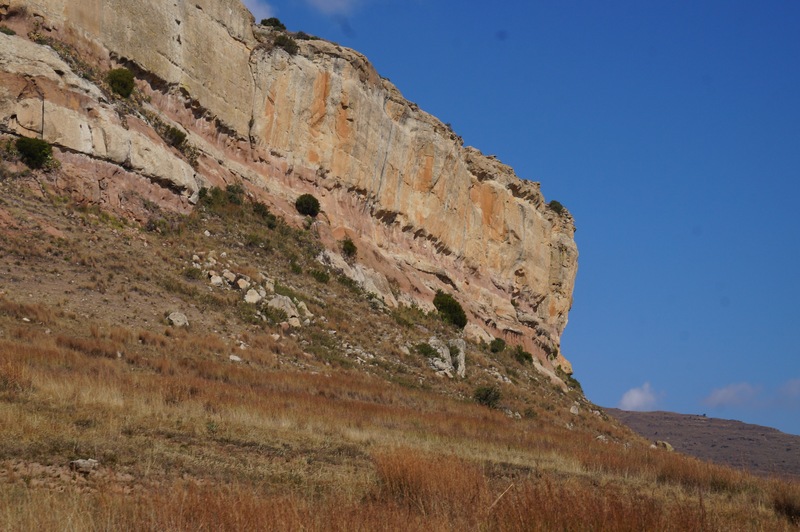 The frame is located on the mountain at Clarens Safaris and you will have the opportunity to take photos there during your safari.